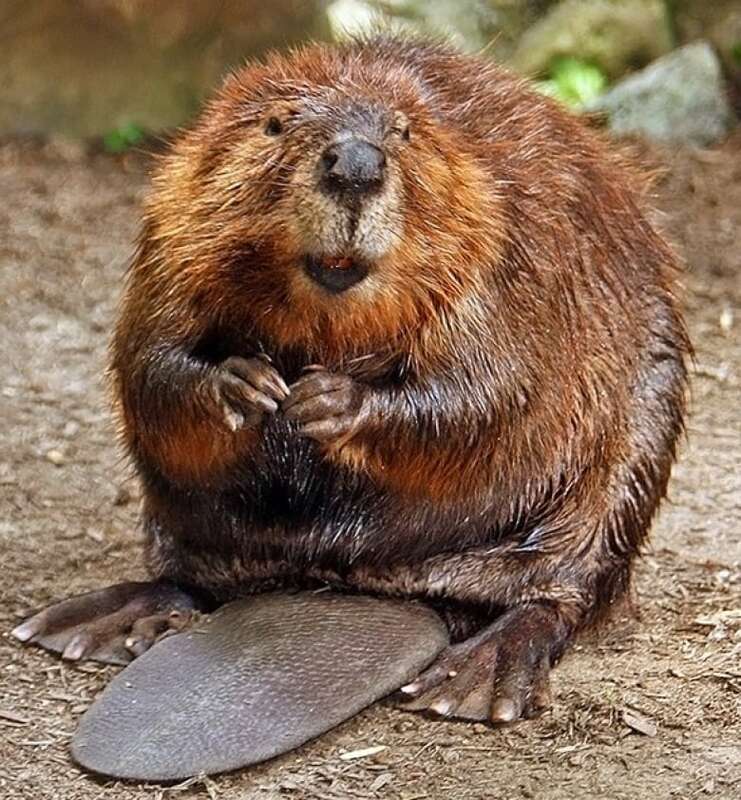 As many Canadians take to beaches and cottages for an August long weekend, let's take a moment to consider one of our national symbols that lives out there year-round. Wikipedia defines the toothy tyrant as "a primarily nocturnal, large, semiaquatic rodent." 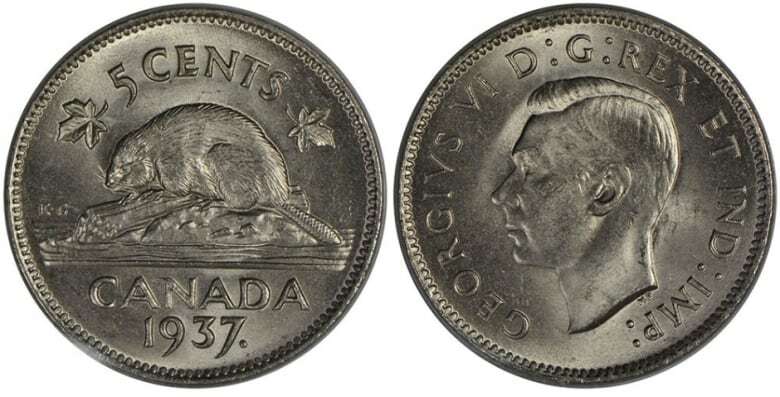 But to Canadians this furry, flat-tailed friend is much, much more. 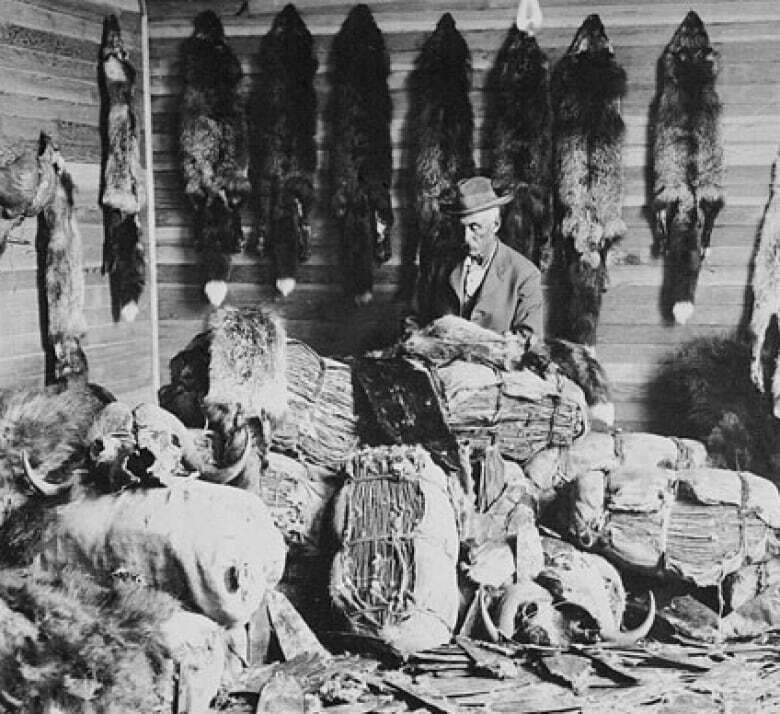 Explorers and early settlers traded with local Indigenous groups, swapping European goods for furs to send back home. 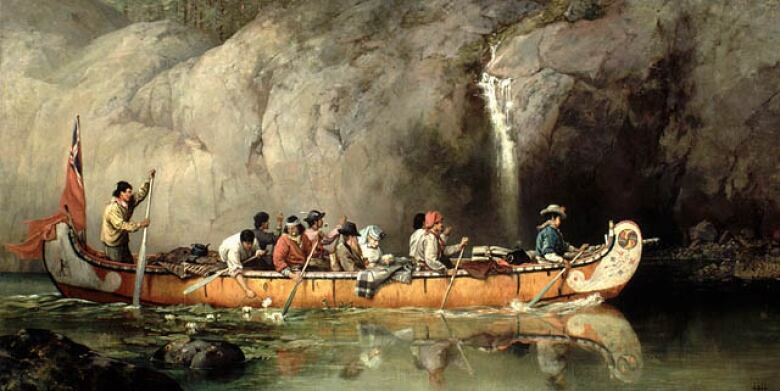 Coureurs de bois — independent entrepreneurial woodsmen whose fur-trading activities soon became outlawed through a licensing system that gave birth to voyageurs — canoed and portaged their way further inland, seeking new Indigenous groups to trade with. 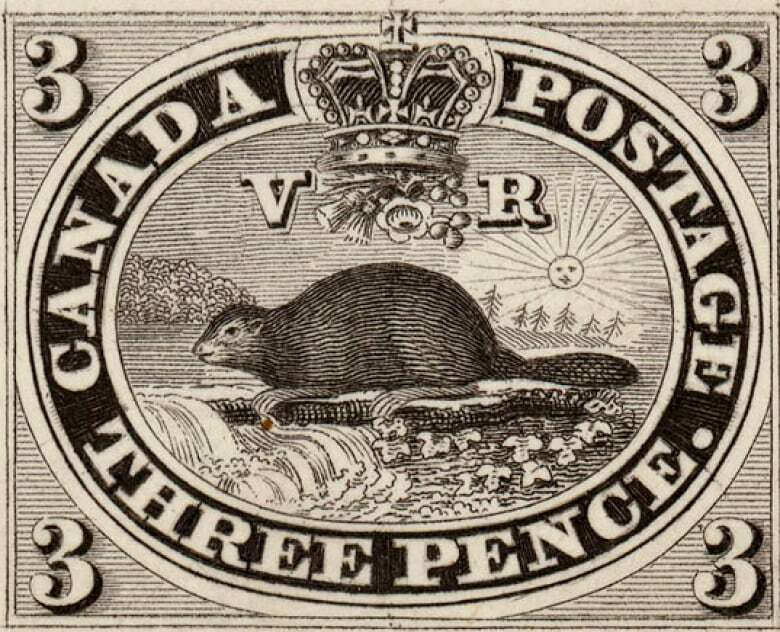 The beaver made its appearance as a Canadian symbol in 1851, on the United Province of Canada's first postage stamp. Mail services in Canada were established in 1755, when Benjamin Franklin, then British North America's deputy postmaster general, opened the colony's first post office in Halifax. In 1851, responsibility for Canada's postal services was transferred to the colony, necessitating a new stamp. 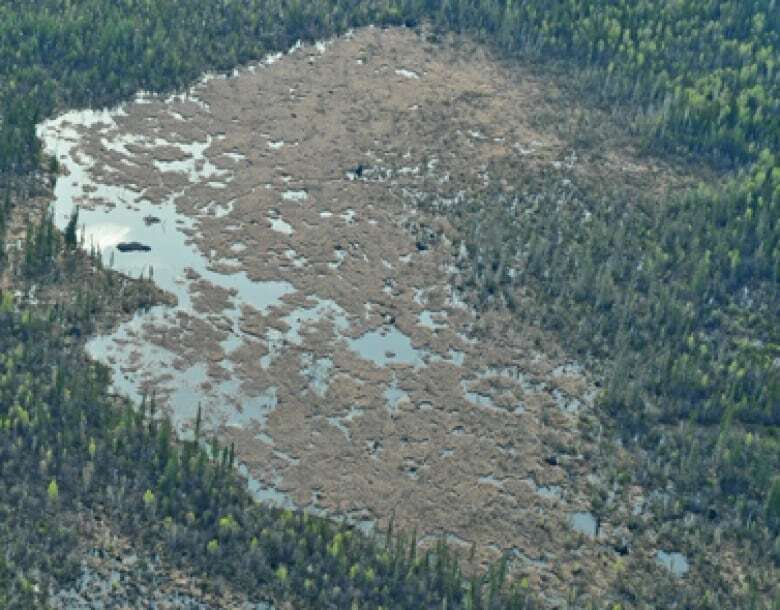 "The only reason the beaver eventually gained official standing as Canada's national animal may have been that Americans were threatening to usurp the emblem," wrote Frances Backhouse in 2015's Once They Were Hats: In Search Of the Mighty Beaver. 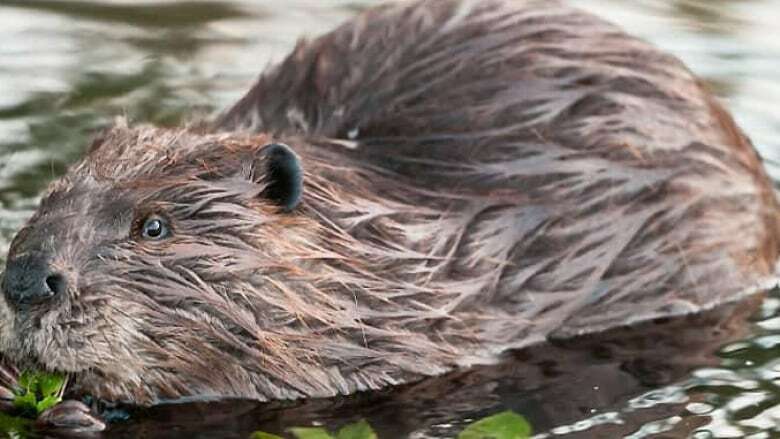 "Apparently no Canadians had noticed when Oregon, long known as the Beaver State because of its fur-trade history, adopted the beaver as a state mascot in 1969. 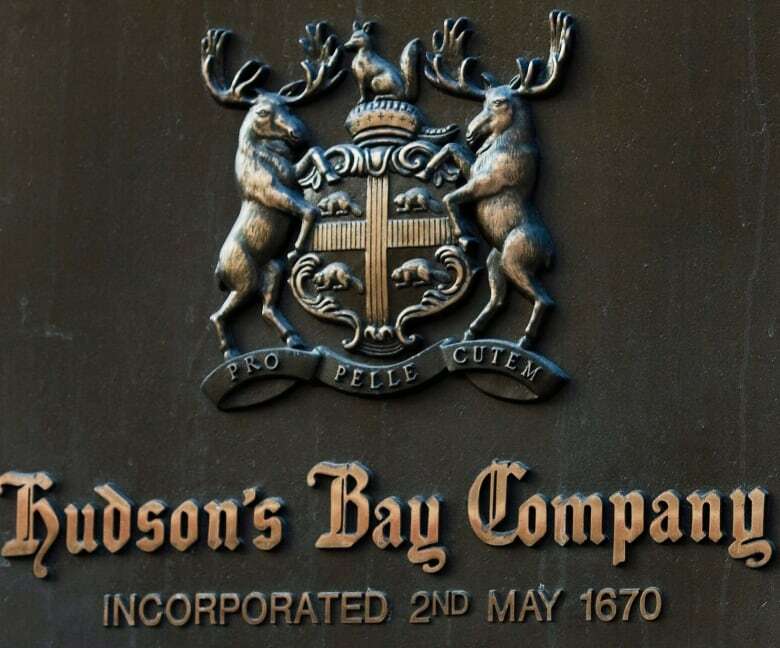 When New York announced plans to do the same a few years later, Canada finally asserted its own claim." On the Canadian Pacific Railway marketing logo from 1886–1929 and from 1946–1968. 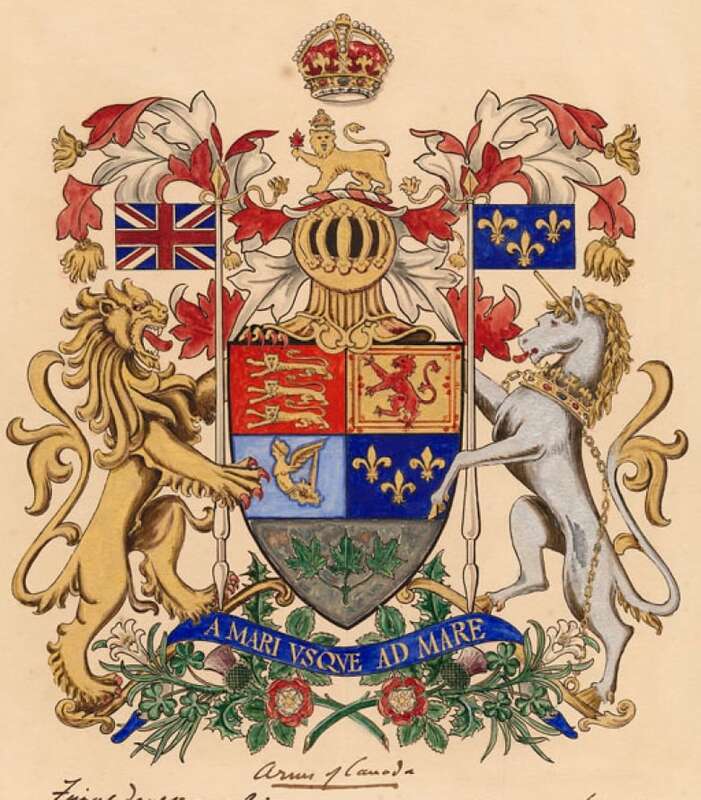 On Montreal's first coat of arms, designed by mayor Jacques Viger, in 1833 (it survived the 1938 coat of arms redesign, though it changed its position). 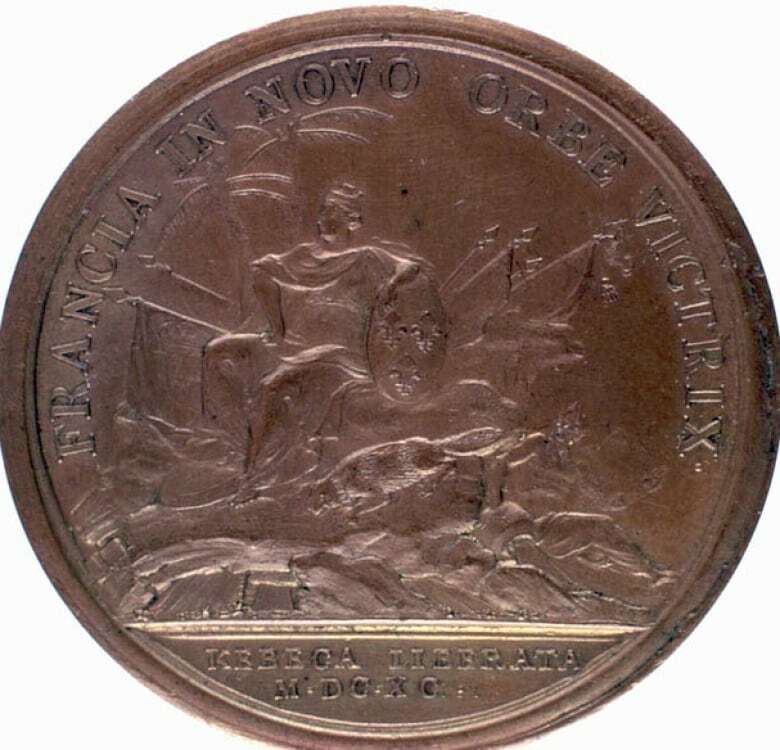 On 1690's Kebeca Liberata medal made to celebrate France's defeat of England in the Battle of Quebec. In the Earl of Stirling's Nova Scotian coat of arms from 1621. On Canadian propaganda posters in 1918 advertising First World War victory bonds. As Amik, the mascot of the 1976 Montreal Summer Olympics.